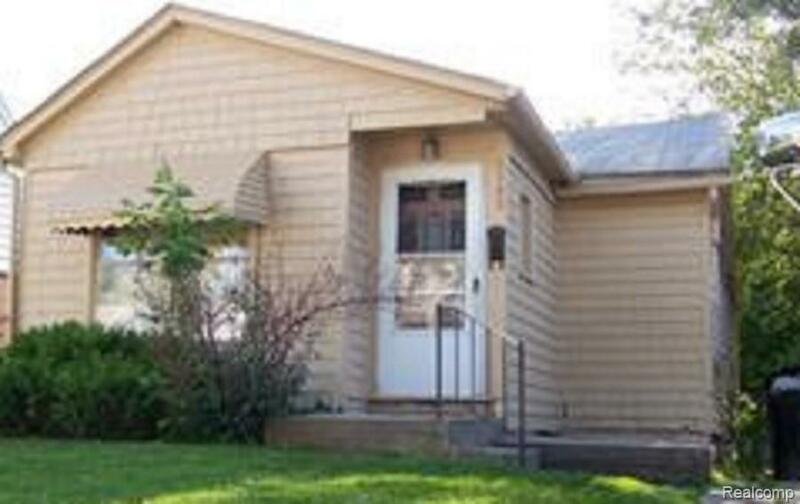 3 bdrm, 1 bath ranch located in Detroit near Dearborn border. Fireplace in the living room is only for decoration. Sold as is. Subject to Probate Court approval. Quick Court approval. All data & measurements are estimates. Buyer/buyer's agent to verify all data. Bring offers! Listing provided courtesy of Real Estate Pro.